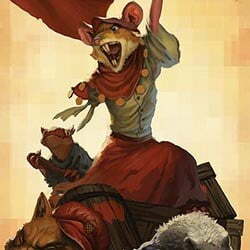 Tooth and Tail is an Action, Strategy and Casual game for PC published by Pocketwatch Games in 2017. Make your way in the fights! You will take the control of wild animals in the battles as battle commanders! They should be protected by your abilities and skills to find the right way. 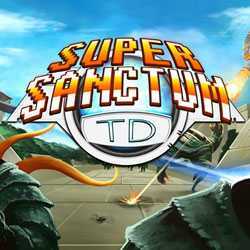 Super Sanctum TD is a Casual and Strategy game for PC published by Coffee Stain Studios in 2013. Your base is under attack by the aliens. Everything seems to be destroyed at first. Because the number of the invaders is so high. Everyone needs a hero like you to protect them. 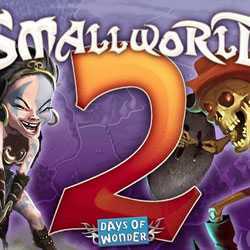 Small World 2 is a Strategy and Casual game for PC published by Days of Wonder in 2013. Create your kingdom in an empty land to manage it. You have to choose a tribe for the kingdom at first. There are some types of them which you can select to start the game. When you did this, It’s the time to moderate this land. 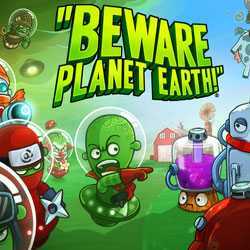 Beware Planet Earth is a Casual and Strategy game for PC published by BANDAI NAMCO Entertainement in 2014. Martian forces are attacking! The robots were living in peace before they started attacking. You have to defend against the aliens to save the robot lands. But the robots don’t have powerful weapons to fight.